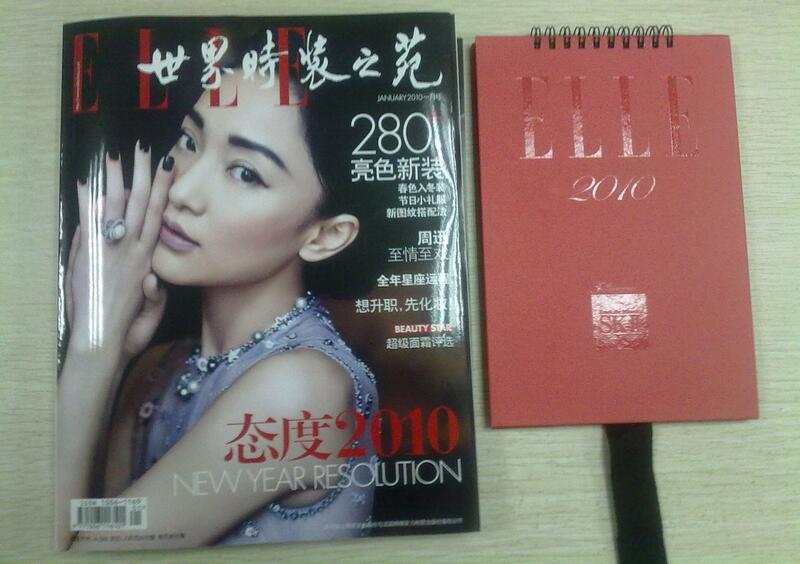 ELLE Magazine is retailing at newsstands around China for RMB20 (USD$2.91) – Collaborating with SKII cosmetics for thi s promo, they are giving away a Calendar as their promotional gift. 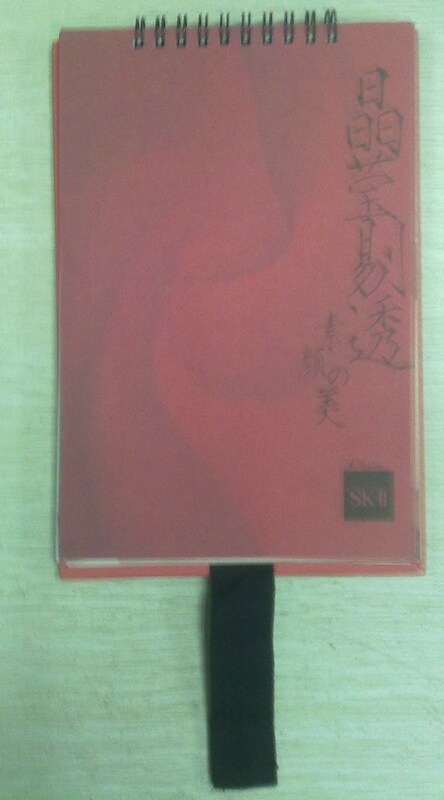 Similar to a binded notebook, this calendar gives the 2 brands, ELLE and SKII sufficient logo space on both sides of the cover. 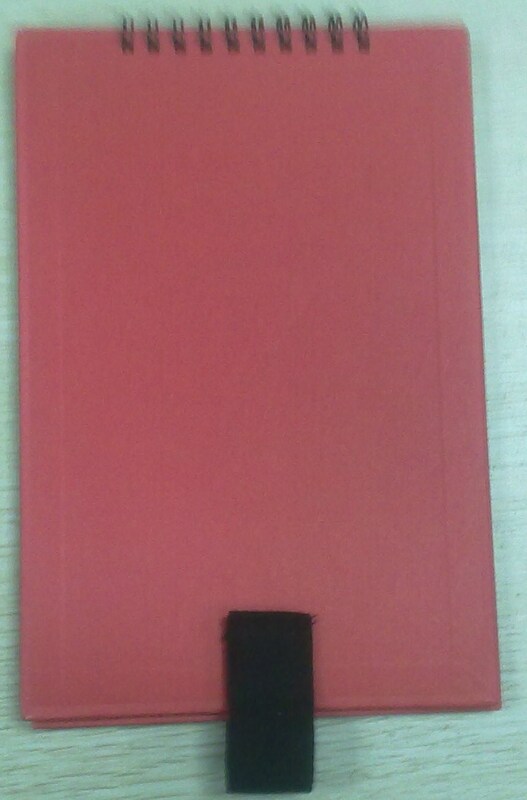 Calendars have always been a practical and common year-end promotional product. We recently mentioned a beer company doing similar in-pack beer promotion. For this reason, if you do give away a calendar it should be with nice design and photos in order to really stand out from the crowd. A good idea for calendars is to also list holidays in other major countries so clients can keep up to date with what their overseas contacts and friends are doing.